Launched in 1901 in Scotland, Barr’s IRN-BRU is a carbonated soft drink, made to an original secret recipe which from 1901 contained 32 flavours. 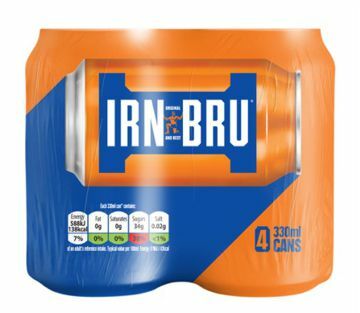 IRN-BRU’s unique combination of flavours delivers the brands indescribable and PHENOMENAL taste. 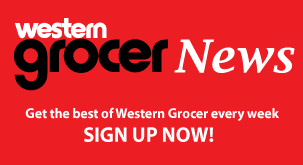 IRN-BRU is Scotland’s number 1 grocery brand.